This November Pokémon fans will get a special treat: two new Pokémon releases on the Nintendo Switch that don’t just rehash old ground but significantly update the series with motion controls and multiplayer. The history of Nintendo and Pokémon are deeply intertwined and it’s both a welcome surprise and an expectation that the Nintendo Switch—Nintendo’s wildy successful console/portable hybrid—is getting not just a Pokémon franchise game but a true-to-its-roots RPG experience. Some elements of the new games, Pokémon: Let’s Go, Pikachu! and Pokémon: Let’s Go, Eevee!, are as traditional as it comes in terms of the franchise’s history, including the location of the game (the original Kanto region the first game takes place in) and, naturally, the spotlight shining on Pikachu. 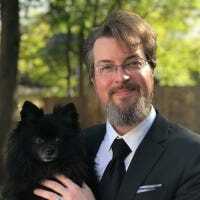 But where these new releases have the potential to really shine and connect a whole new generation of young gamers (and old fans alike) with the game is a series of tweaks and innovations. 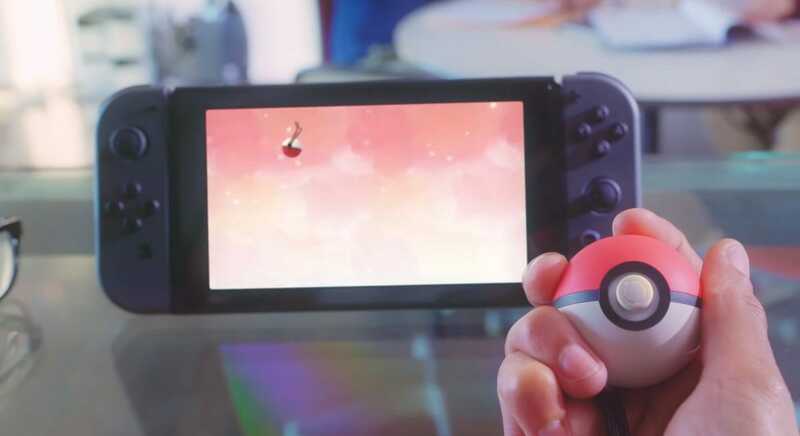 The game uses a single half of the Joy-Con controller for play and there will be an optional accessory that allows you to play the game with an actual pokeball in your hand. And by option we mean absolutely required because, come on, how can anyone say no to playing the game with an actual ball? 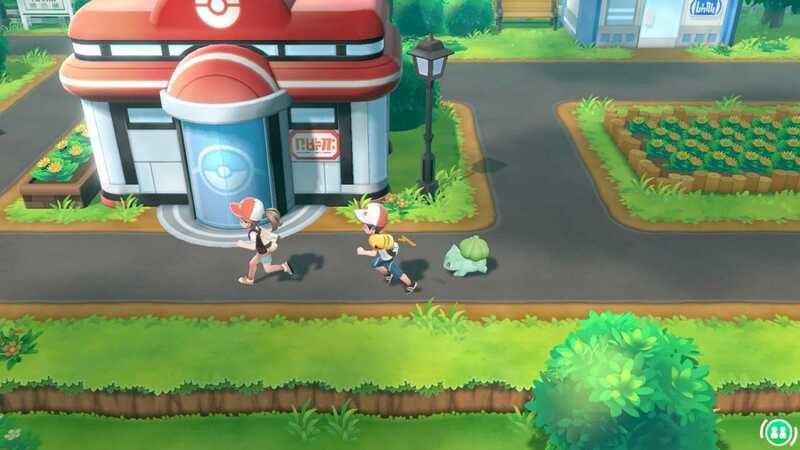 Players will be able to see the pokémon on a map so they can actively search for them (instead of the random encounters found in the older games) and the games will feature drop-in cooperative play so friends can hunt together or a parent or older sibling can help younger players capture really difficult pokémon. Over all it’s as significant release for the franchise that should offer a lot for new and returing players alike and we will, no questions asked, be pre-ordering it.